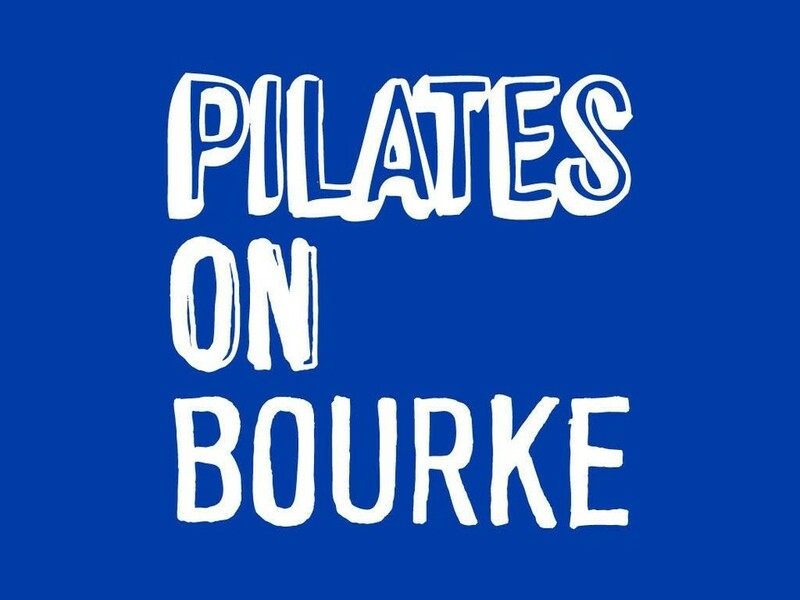 This is a power packed 45 -minute Core and Glute burning inspired class Combining aspects of dance, pilates and fitness to create the perfect combination of building strength, increasing flexibility and creating excellent posture using the Barre. Small props are utilised throughout the class to target particular muscle groups and challenge the body, including chi balls, hand weights, magic circles and thera-bands. Suitable for all levels of fitness with options given throughout to allow you to adjust the intensity. There are no upcoming “Barre Core & Glutes” classes on this day.